After a few months we are back with an other cool giveaway to show our appretiation for our fans and their support. Couple of weeks ago we opened our Instagram account so it’s going to involve that. 1. 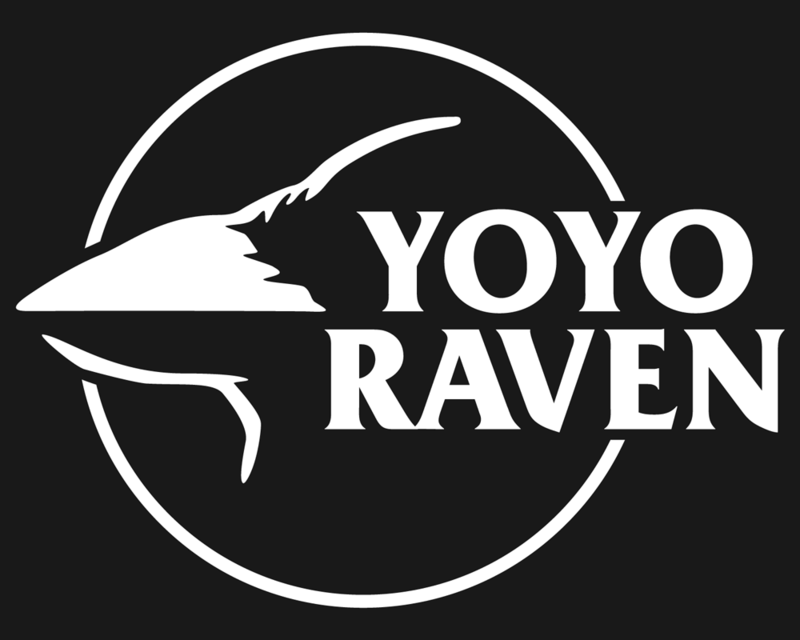 Follow @yoyoraven on Instagram. Multiple entries are welcome until May 8th mindight (CET). 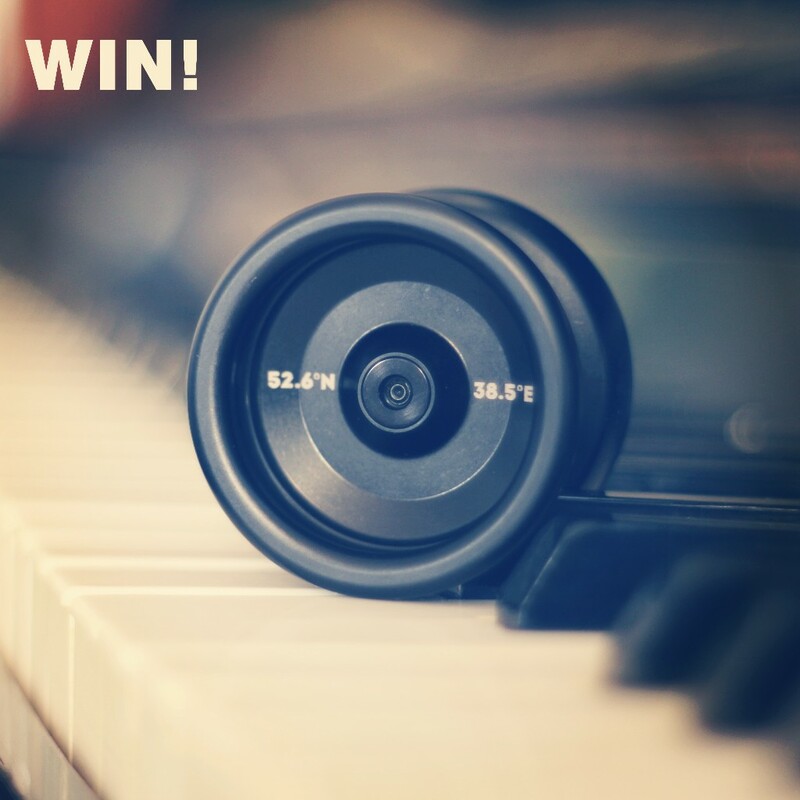 Winners will be announced a few days after the deadline on the YoYoRaven Facebook page, so make sure you follow that!